Whatever the problem - Cleo Q suits YOUR needs! Cleo Q is the most versatile facial muscle firming appliance available today! As well as giving you a full facial workout, stimulating all the muscles of the face, neck and décolletage, toning and lifting them back into shape; Cleo Q (unlike other facial muscle firming devices) gives you the flexibility to target specific problem areas and tone facial muscles to suit your personal needs. Cleo Q is one of the most versatile toning systems money can buy, not just because it can tone most areas of the body, but for all the different signs of ageing it works to diminish. Lift hooded eye lids and gain a more youthful & alert appearance. Minimise frown lines, brow furrows & crows feet to soften your expression. Reduce puffiness, eye bags & dark circles so you look refreshed and energised. Lift, plump and reshape cheeks adding definition to your facial contour. Restore lip fullness and shape which removes tiny bleed lines. Tighten the jaw line & neck making jowls & sagging skin disappear. Boost blood flow & collagen production, restoring luminosity and hydration to your complexion. 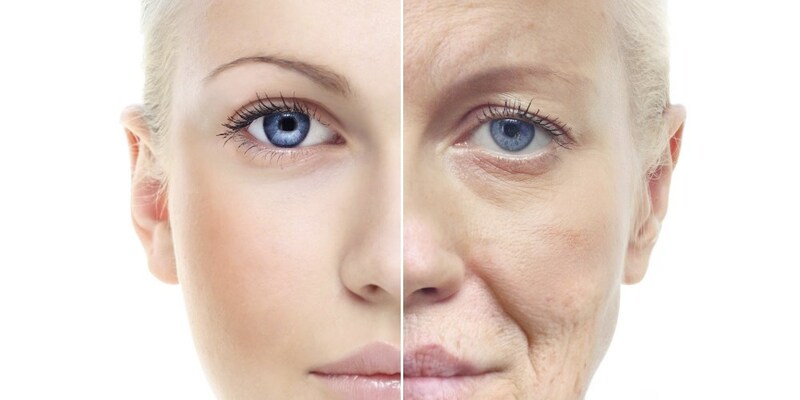 It is essential to stimulate postural muscle as left un-maintained and un-toned it collapses resulting in the familiar signs of ageing; the best way to avoid this is to tone facial muscles. Stimulating activity in postural (deep) muscle boosts your body’s production of proteins which plump and tighten the muscles; resulting in facial muscle firming. This also increases blood flow, triggering the production of naturally occurring collagen and elastin which are then released into the epidermis resulting in a healthy, radiant complexion. 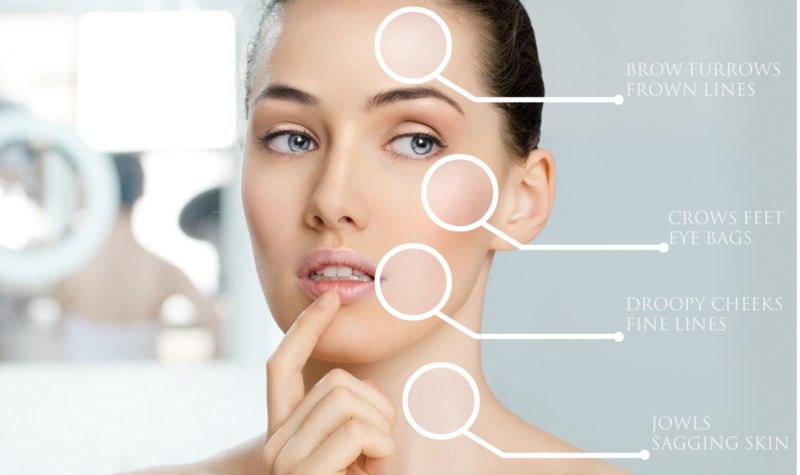 Over time, as you tone facial muscles, they become stronger and healthier, facial muscle firming occurs, lines and wrinkles diminish and your skin becomes tighter and lifted. Cleo Q helps you maintain a strong, healthy muscle foundation and slows down the rate of further ageing.